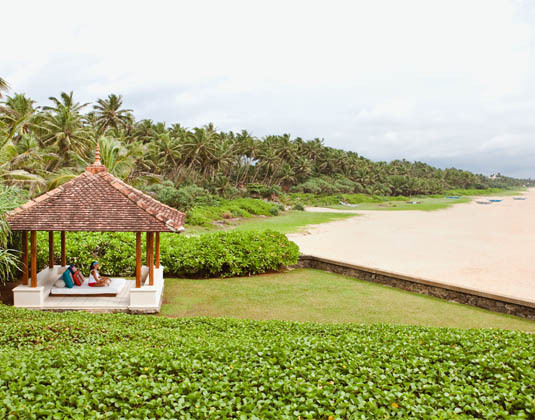 Set on a beautiful rocky promontory, this intimate, adult only boutique hotel enjoys a spectacular position in the quiet village of Aturuwella, on the outskirts of Bentota. Guests are well and truly pampered with around 120 staff for just 27 rooms, the Sahana Spa offers a myriad of treatments, private dining venues assure romantic evenings and each ‘villa' has stunning Indian Ocean views. Tastefully designed in authentic style, this dreamy retreat is an enchanting getaway for those seeking the quiet life. We recommend early booking to avoid disappointment. In superior seafacing junior suites housed on the upper level of each two storeyed villa with a kingsize bed, air-conditioning, large open-air bathroom with bath and outdoor rain shower, dressing area, DVD, mini bar, safe and balcony with day bed. ground floor deluxe suites with a large terrace and private garden with sunbeds. Ground floor deluxe suites which offer private 20ft pool, however they are overlooked by superior junior suites, grand deluxe suite with pool, two storey saman villa suite with pool. Breakfast. Half board available (4 course set menu). 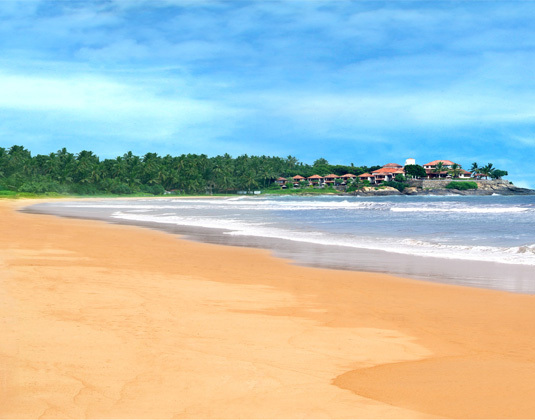 10 Jan 19-09 Jan 20 welcome signature drink, fresh fruit basket on arrival and chef's special Sri Lankan sweetmeat box. 10 Jan 19-09 Jan 20 if you stay at least 4 nights receive one 100 minute romantic couple treatment at the Sahana Spa, one in-suite or garden canopy romantic breakfast and one romantic 5 course dinner on the pool pavilion.